Our vision is to make homes and offices habitable places of living and working such that it contributes to the overall well- being of our clients and the environment. 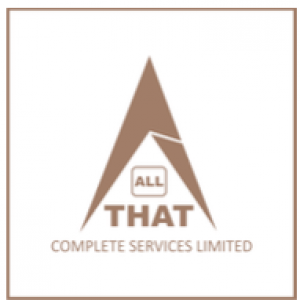 All That Complete Services Limited is duly registered with Corporate Affairs Commission according to the Companies and Allied Matters Act 1990. (RC916374) Our company is a dynamic company with a wealth of experienced and skilled personnel whose focus is to meet deadlines and deliver to precision. 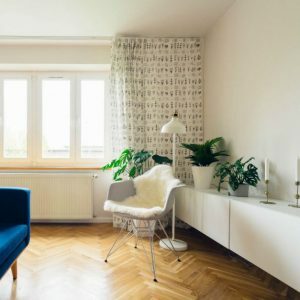 Our vision is to make homes and offices habitable places of living and working such that it contributes to the overall well- being of our clients and the environment. 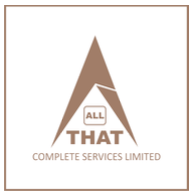 Established in the year 2010, All That Complete Services Limited is a distinguished service provider engaged in offering Interior Designing Services. The services offered by us include Exterior Decor Services, Ceiling Decor Services, Interior Decor Services and Office Interior Decor Services. Our services are widely appreciated for creativity, accurate planning, timely execution and cost efficient. We are supported by our creative team of young interior designers which carry our services for commercial, civil, residential and corporate& offices. Right from conceptualization, designing to complete execution, our professionals accomplish the given task with utmost perfection. Their proficiency in devising and implementing innovative arrangements has helped us in serving our clients to the best of our ability. Our commitment to deliver optimum services has enabled us in designing new concepts and various buildings with unmatched architecture. We are continuously progressing in this sphere owing to the support of our enthusiastic & creative people and use of our advance facilities. This has helped us in carving a niche for ourselves and successfully meeting the requirements of our clients. We have worked for many famous construction works in and around Lagos and beyond. Have a feel of our services?